A Tampa federal magistrate has called for an end to a part of the city’s ban on conversion therapy, saying it infringes on the free speech rights of licensed mental health professionals. 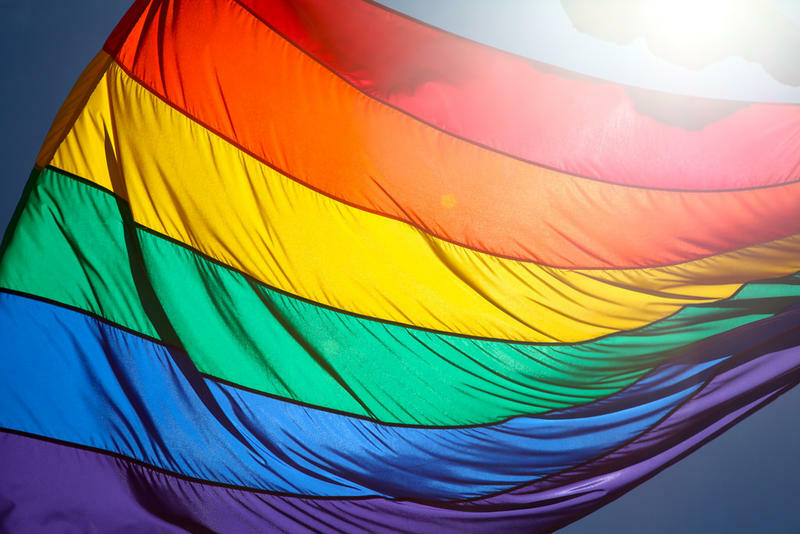 U.S. Magistrate Amanda Arnold Sansone called for the partial injunction in January after the Christian legal group Liberty Counsel requested the court put an end to the law, which prohibits the practice of conversion therapy on children younger than 18-years-old. Counselors at New Hearts Outreach said they use the speech-only method of counseling clients. Liberty Counsel sued Tampa in 2017 on behalf of two Christian counselors at the ministry. A city attorney would not comment on ongoing litigation. The group argues restricting “talk therapy” violates the freedoms of speech and religion of the clients who they say voluntarily undergo counseling and the providers who talk with them. “This (law) is allowing government to come into the privacy of a counseling arrangement and telling the counselor what the counselor and the client what the client can hear,” said Liberty Counsel founder and Chairman Mat Staver. Staver believes if a federal district court judge decides to bring an end to the ban on conversion therapy in Tampa, it will be the first of many of its kind struck down across the country. Liberty Counsel sued the state of Maryland in January over its ban on conversion therapy. Conversion therapy includes methods to attempt to influence the gender identity or sexual orientation of someone. Staver said the term is often used to conjure up images of electroshock treatment, but is not what the counselors they represent practice. 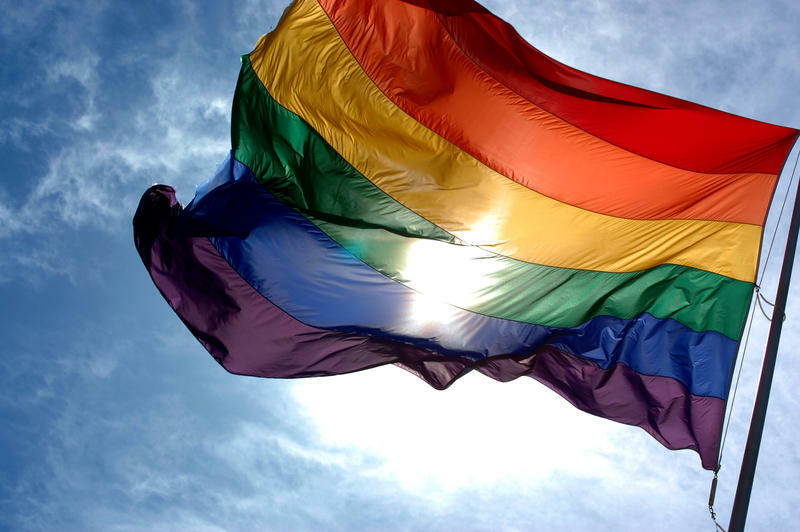 Regional members of the non-profit group PFLAG, which advocates for the rights of people who identify as LGBTQ, question the merit of the magistrate's recommendation. They cite research condemning conversion therapy, as well as measures in at least 15 states and the District of Columbia that prohibit the practice on minors. Several dozen cities and counties also prohibit the practice. 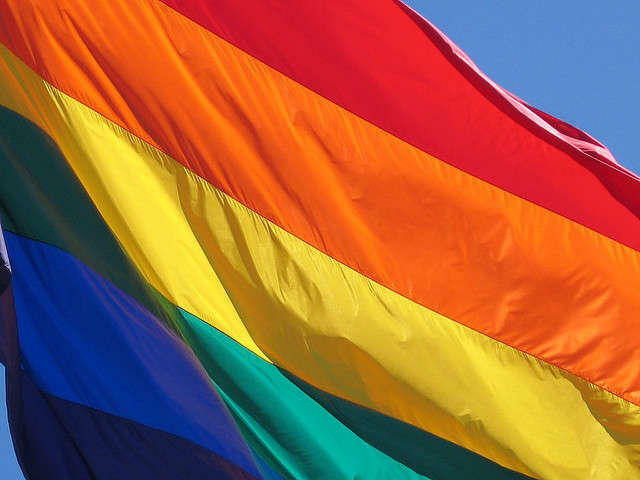 A proposal in the Florida Senate aims to end conversion therapy on minors. “There are many adolescents and adults who are enduring significant trauma under a guise of quote-unquote conversion therapy and it’s just not appropriate and it’s very scary that that’s being upheld in our court system,” said Lauren Lansrud, President of the Tampa chapter of PFLAG. “The community is profoundly appalled that there would be an injunction on something that’s already proven to be so unhealthy and damaging to people,” she added. Sansone’s recommendation for a partial injunction will go to a federal district judge for a ruling.